Hi! I'm Stijn Caerts and I am a Computer Science student at KU Leuven, interested in technology and science. I have a passion for listening to and being creative with music. 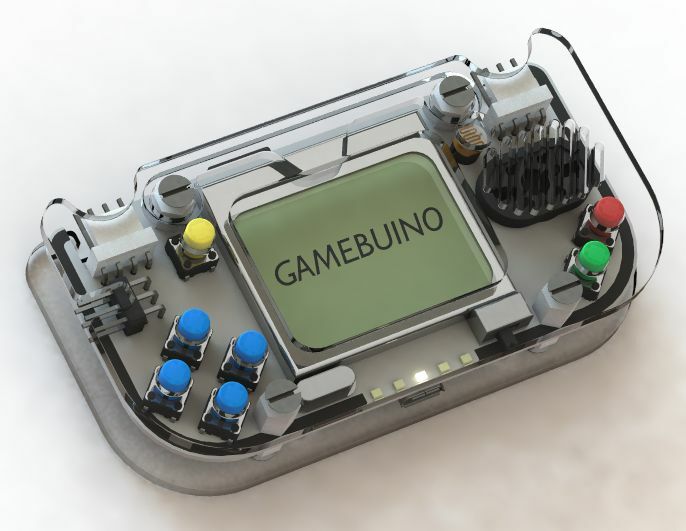 The Gamebuino is a handheld game console based on the Arduino. On an annual summer camp, organized by JCW (Jeugd, Cultuur en Wetenschap vzw), we use these devices to teach young people how to program in a fun way. In order to support this teaching, I created a starters guide for Gamebuino containing the most important concepts of programming and the specific libraries used. During the programming sessions of the camp, we code a classic game like Pong, Snake or Tetris. The code for some of these games can be found in this GitHub repository. Because not all classes of the Computer Science program were appearing in the class schedule, we decided to make a tool to import them into our calendars. With CSSchedule, students can select the courses they want to add, and then export an ICS file containing the classes for these courses. For even more flexibility and ease of use, also a link can be used to import the classes in your calendar app. Client and server implementation of the Hypertext Transfer Protocol (HTTP) using Java Sockets. This project was made together with Joppe as an assignment for the Computer Networks course. 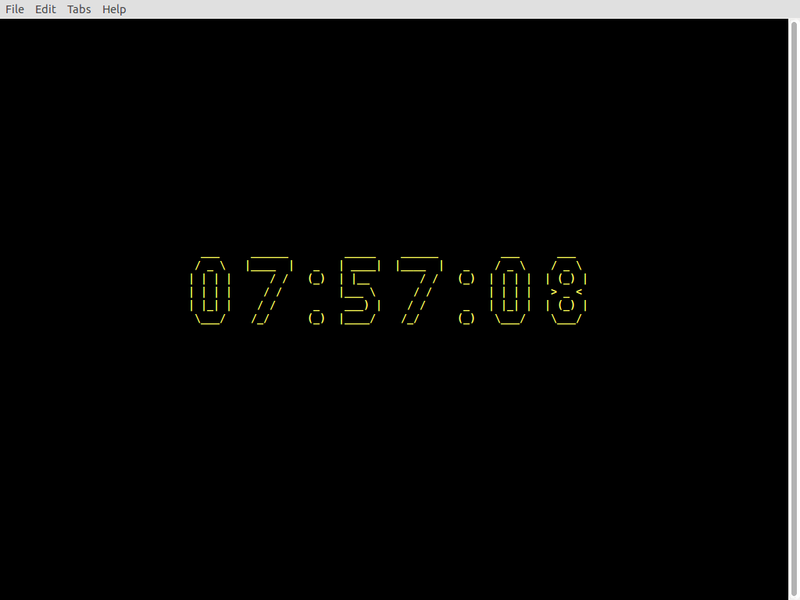 This project is a small countdown-timer to New Year, coded in C using the ncurses library. 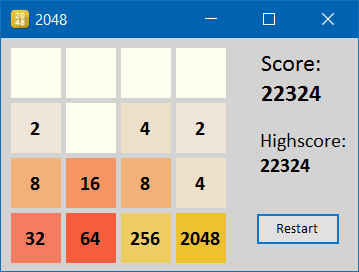 Based on the popular game by Gabriele Cirulli, this is an implementation of the game in Visual Basic .NET. 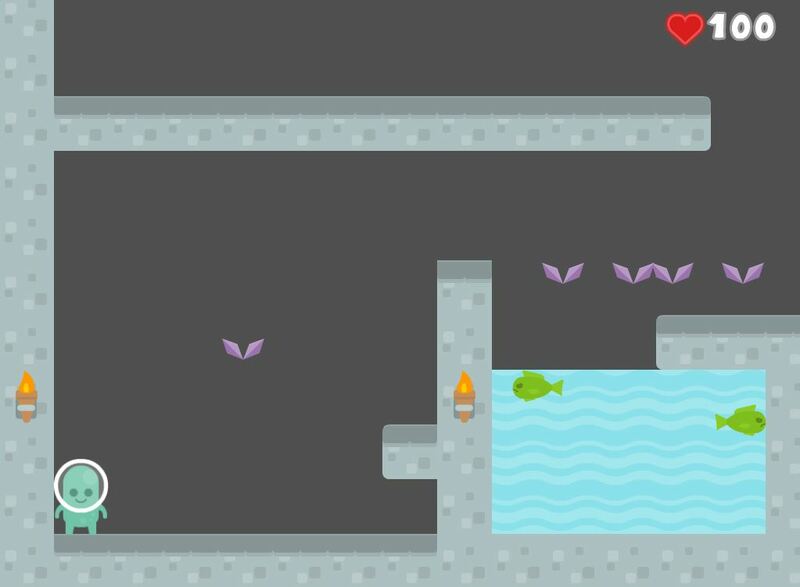 This project was made as a college assignment, so my code is not open-source. But feel free to grab the application and play the game on your PC! 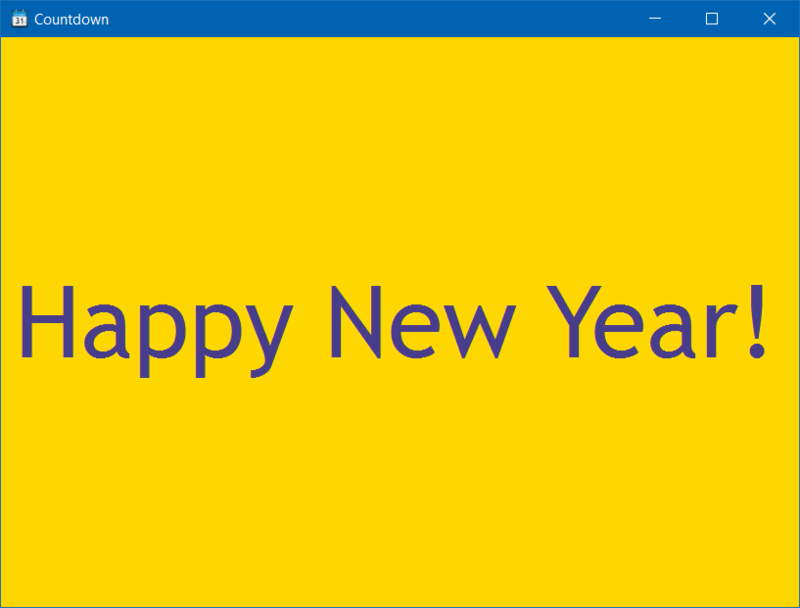 A simple countdown to the new year, coded in Visual Basic .NET. The source code is available on GitHub.